1Cook the pasta according to the package instructions. 2Add the rest of the ingredients to your blender and blend until it turns into a smooth sauce. 3Toss the pasta with the sauce in a bowl and serve. 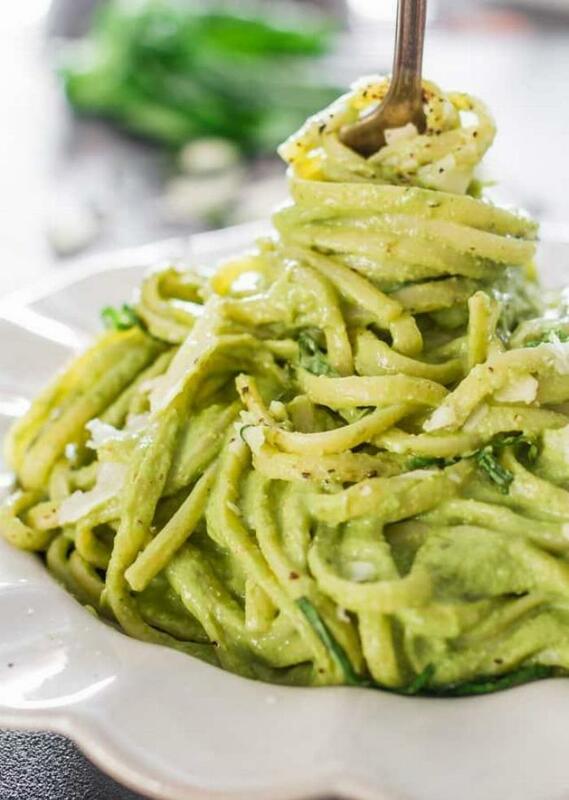 This sauce is best served the day it is made, as it uses avocados which will turn a brownish color.